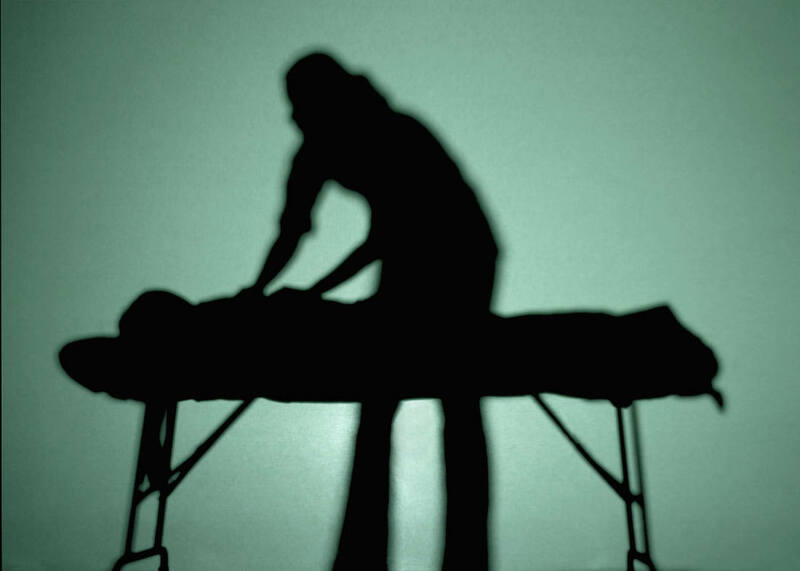 Well, I thought I would start this blog on one of my favourite treats- having a good massage. Massage is an incredibly personal therapy, some people love it, some hate it and what works for me does not work for a lot of other people. If I’m going to have a massage, I would likje to feel relaxed afterwards but more than that I want to stop feeling like I am carrying a ten ton weight on my shoulders. I am a person who is naturally stressy and I carry that stress in my shoulders, like a lot of people do. So when I go for a massage as much as it is lovely to have a nice, relaxing gentle massage, the only thing it is likely to do is send me to sleep. And then there’s the sort of massage that I tend to go for: deep tissue, at moments painful, kneading the knots out of tense muscles, hacking and cupping to loosen the muscle fibres. The difficulty has been finding a therapist who I have gelled with and who has provided the sort of treatment I need. Luckily, I work in Brindleyplace in Birmingham and round the corner there is a little salon called Ego where I have had several massages in the past. But a couple of days ago I booked in for a massage with Melanie and lo, there it was, nirvana! Don’t get me wrong, this is not a nice quiet massage, it was hard work but I felt so much better afterwards. And unlike a lots of places, it advertises 30 minutes for the treatment and the treatment itself was actually thirty minutes rather than back at the desk paying at the end of that half-hour. The salon uses Dermalogica so you end up smelling rather nice as well! The salon also offers a loyalty scheme whereby you get a stamp on a card for every £25 spent. After ten stamps you get a £25 voucher towards your next treatment which works out at 10% so that’s pretty good too. All in all, it’s a lovely salon with very good staff and a nice atmosphere and I look forward to going back, as soon as possible! !